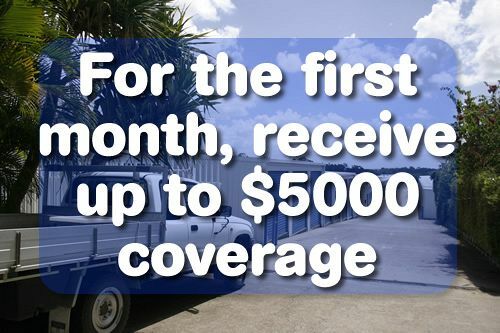 Get a free quote from us by filling out our easy to use contact form and receive free insurance with up to $2,500 coverage. *Conditions apply. Have a question about storage solutions in Noosa? Get in touch with Safeguard Storage to have your questions answered.